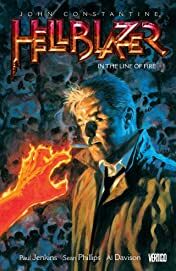 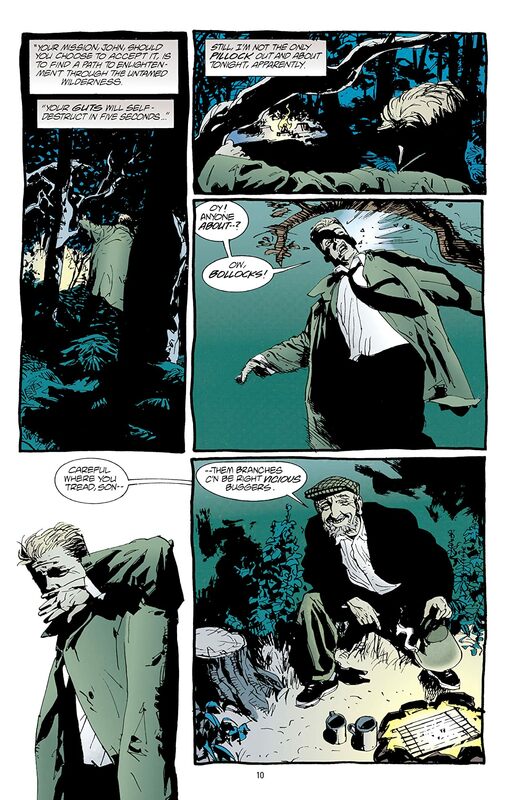 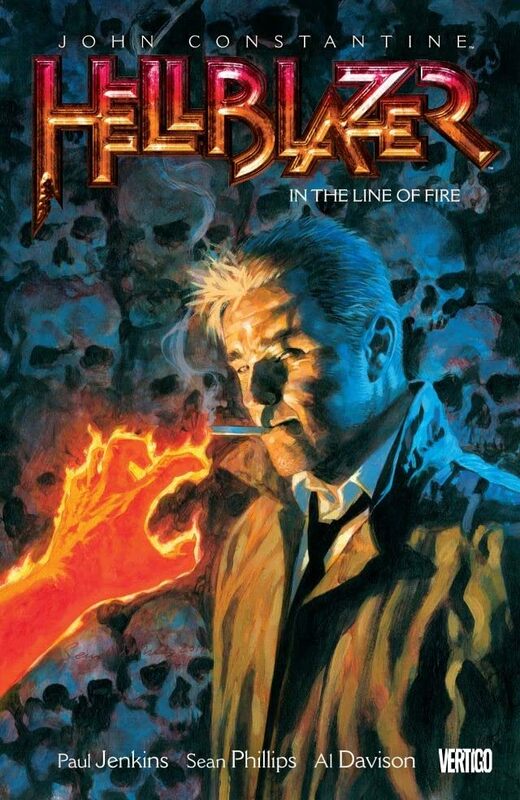 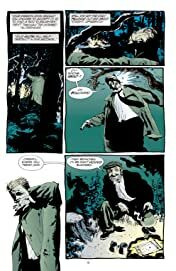 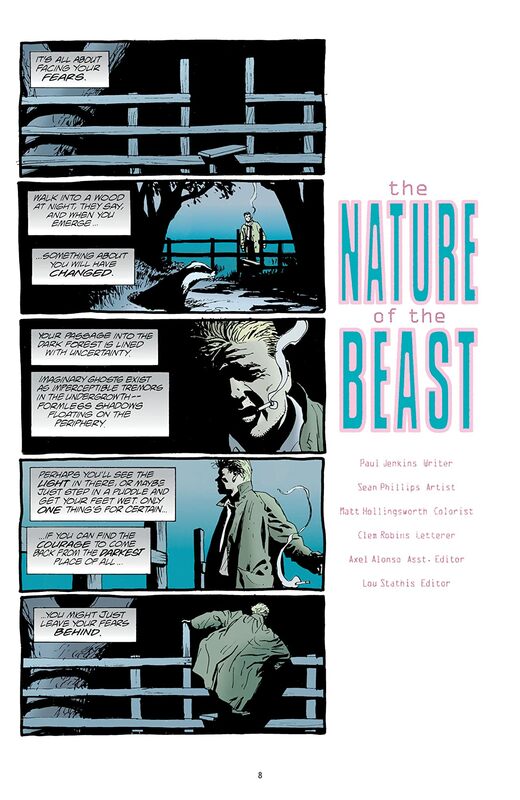 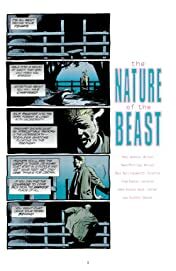 In this new Hellblazer collection, John Constantine comes to the aid of his downstairs neighbor, a dimwitted, epileptic giant whose home is haunted by a persistent ghost. Plus, John's affinity with the supernatural spoils a soccer game when a demon that thrives on holloganism shows up. 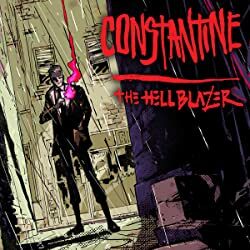 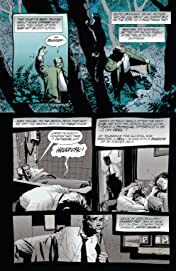 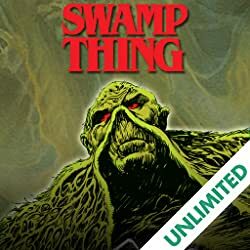 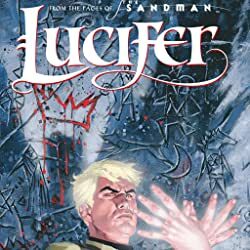 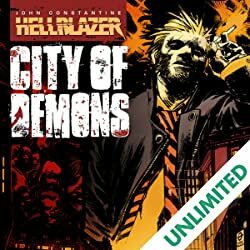 And in the story "Difficult Beginnings," Constantine must reconnect with the darker side of his own nature - a journey that leads him to the "most evil man in the world." Collects HELLBLAZER #97-107.